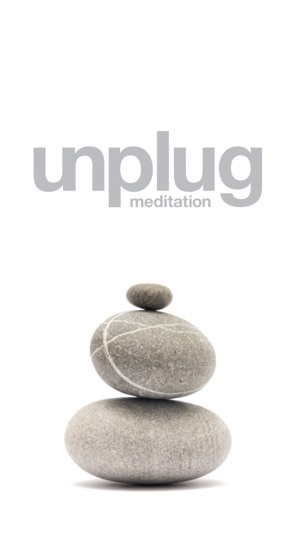 Download the Unplug Meditation In-Studio Booking App to plan and schedule your classes! 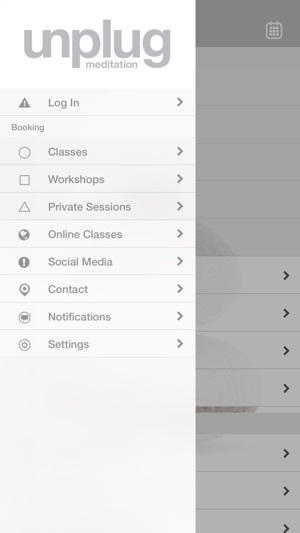 From this App, you can view class schedules, sign-up for classes, view ongoing promotions, as well as view the studio’s location and contact information. You can also click through to our Facebook , Instagram and Twitter pages. Optimize your time and maximize the convenience of signing up for classes from your phone! 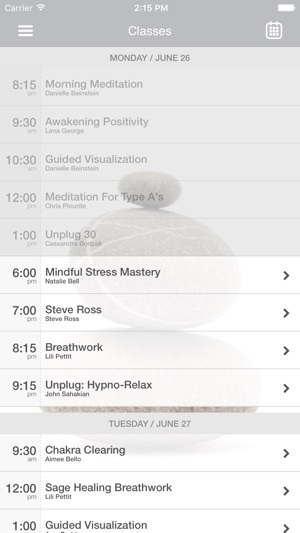 Be sure to check out our other App (with the purple icon) to access hundreds of guided meditation videos led by our expert teachers. 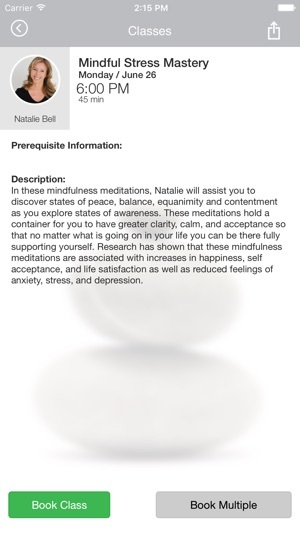 Meditate anytime, anywhere!